RelocationAcrosstheNation - Pygott & Crone - Houses. Homes. Harmony. Pygott and Crone from Lincolnshire is delighted to announce that it has helped to raise £1,450 for UK charity, Agents Giving. Organised by Relocation Agent Network – of which Pygott and Crone is a member – the #RelocationAcrosstheNation fundraising event included estate agents from across England, Scotland and Wales. The #RelocationAcrosstheNation event launched on 22 June, coinciding with Agents Giving Day, the charity’s national fundraising day. 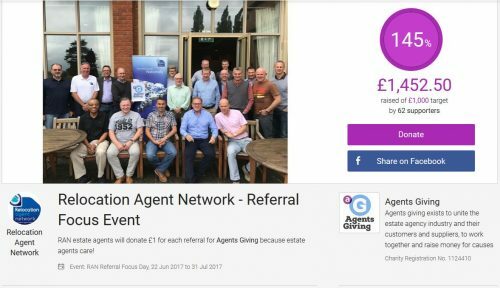 Between then and 31 July 2017, participating members of Relocation Agent Network, donated £1 to Agents Giving, each time they either sent or received a customer referral. As a network of estate agents across England, Scotland and Wales, Relocation Agent Network members refer home buyers and sellers to one another. Should a customer plan to relocate to another area of the country, their local Network agent can recommend that the member in the destination location assist in their move. About Relocation Agent Network. 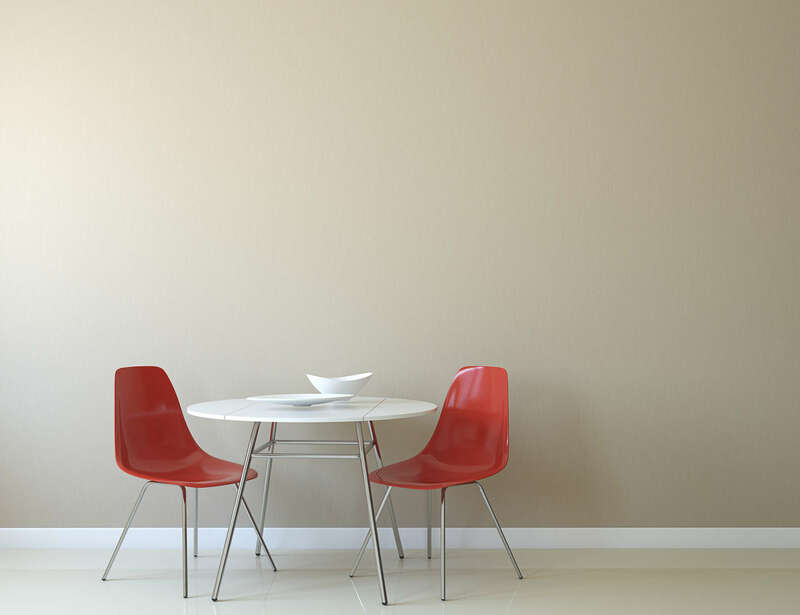 Relocation Agent Network is a national network of specially selected estate agents. All members are handpicked after thorough checks identify them as the best estate agent to represent Relocation Agent Network in their area. The Network provides coverage throughout England, Scotland and Wales. Relocation Agent Network is a division of Cartus, the premier provider of global relocation services. Cartus managed more than 163,000 moves in 2016. In the UK, Cartus uses Network members to buy and sell homes for these relocating families. As well as relocating families moving with Cartus, Relocation Agent Network helps house movers in other parts of the country by referring buyers and sellers from one area to another.